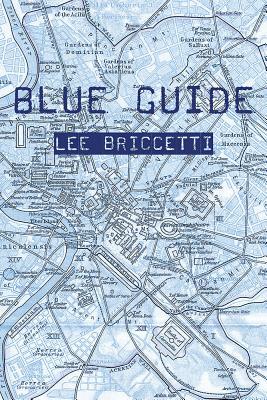 LEE BRICCETTI is the long-time Executive Director of Poets House, a national poetry library and literary center in New York City. A graduate of Sarah Lawrence College, she received an MFA from the Iowa Writers’ Workshop and is the recipient of a New York Foundation for the Arts Fellowship for Poetry and a poetry fellowship at the Fine Arts Work Center in Provincetown. Briccetti has been awarded residencies at MacDowell, The Millay Colony and the American Academy in Rome. She is also the author of Day Mark (Four Way Books 2005).